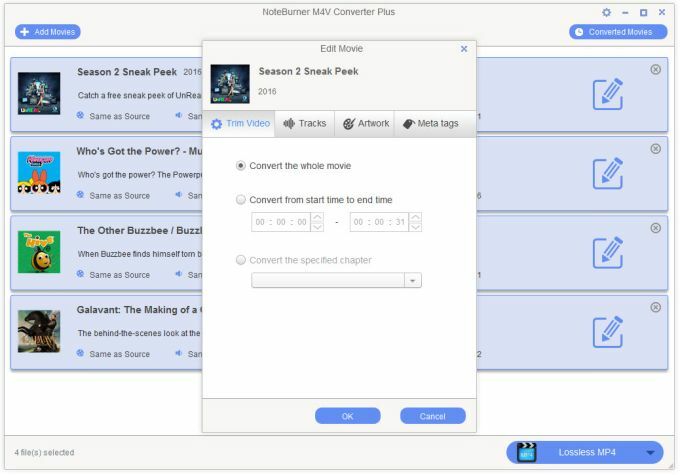 NoteBurner M4V Converter Plus is especially designed for Windows users to remove DRM protection of purchased and rented M4V movies and TV shows, it's the best M4V DRM removal application on Windows. Convert 20X faster and preserve 5.1 audio tracks and subtitles. Output profiles for various portable media players and cell phones, including iPad, iPad Air 2, iPad Mini 3, Nexus 9, iPhone, iPod, Apple TV, PSP, PS4, Xbox 360, Samsung Galaxy Tab, Samsung Galaxy Note, Samsung Galaxy S3, Nokia Lumia 920, Google Nexus 4, Nexus 7 and Amazon Kindle Fire are built-in and ready to use. 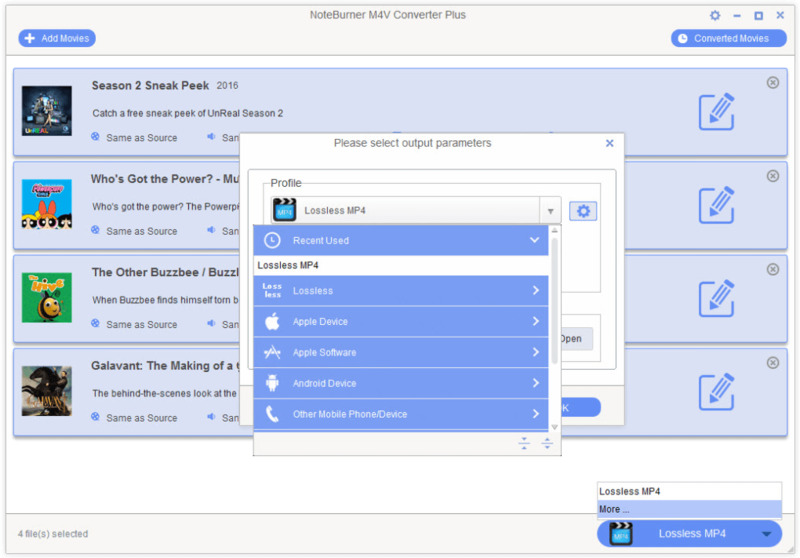 NoteBurner M4V Converter Plus can be also used as an iTunes movie converter. 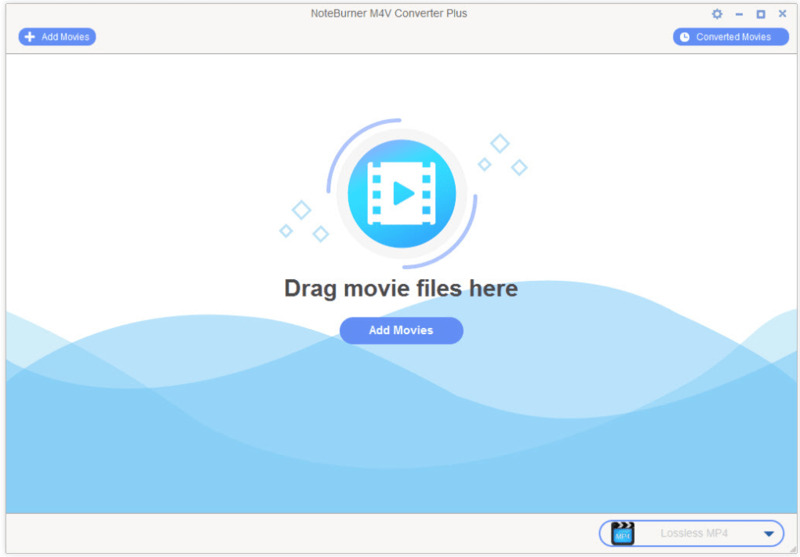 You can also use this Windows M4V Converter to convert MP4 and MOV movies in iTunes movie library to other video formats. It is a must-have tool for iTunes users. Highly recommended M4V Converter. It's an awesome software. Its' simple interface makes it very easy to be used. I used to be tired of converting iTunes movie cause it costs me a lot of time. NoteBurner M4V Converter Plus saves my life. It releases me from the troublesome and confusing work. Thanks for this wonderful M4V Converter and the technicians behind.You all did a good job. Keep it up! Great program. I have been using NoteBurner for about a month now without problem and have been very happy with it. Pros: the speed of converting. it is more useful than before. i just tried the new edition of this software. Except for fixing some bugs of old edition, it also added a new interface, a wonderful experience. highly recommended. fixed some bugs of old edition. 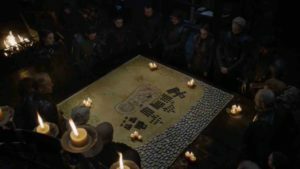 a godd tolls for removing DRM for films and TVshows in iTunes. DO you want to save your films or TV shows which were charged or rented by iTunes on your devices? Thanks for NoteBurner. 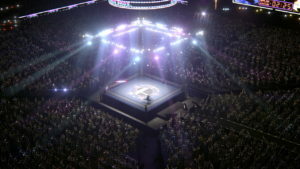 I am very impressed with the software I purchased a few days ago. I have been looking for this type of program for a number of years now, and I have to say that the quality of the output files and the ease of use for the program is brilliant. Thanks for all of that ! 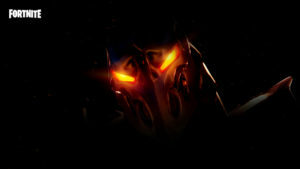 What do you think about NoteBurner M4V Converter Plus? Do you recommend it? Why?